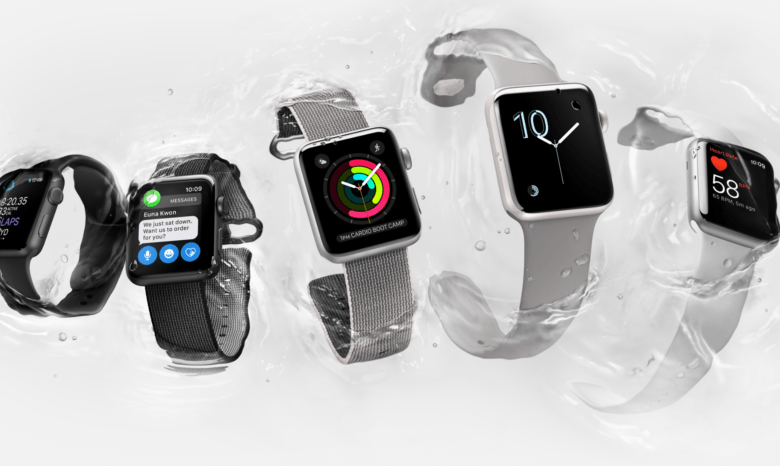 Apple kicked off preorders for its new Series 1 and Series 2 Apple Watch lineups at 12:01 a.m. this morning and we want to know which models were most popular among Cult of Mac readers. Take our polls below to let us know which model, size, and color you decided to go for. Which Apple Watch model did you preorder? Which Apple Watch size did you choose? Which Apple Watch color did you choose?